"Retro Pitted Olives Address Labels" product is already in your cart. 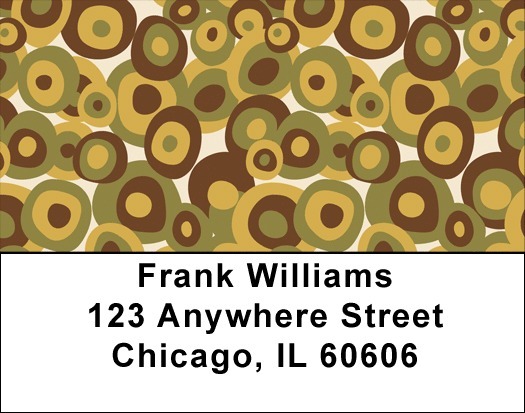 Retro Pitted Olives Address labels feature a print of olive artwork rotating in different colors. Olive lovers can express their love for olives with these labels. So grab your martini, eat your olive and use these Retro Pitted Olives Address labels which are self adhesive. Matching checks are also available.